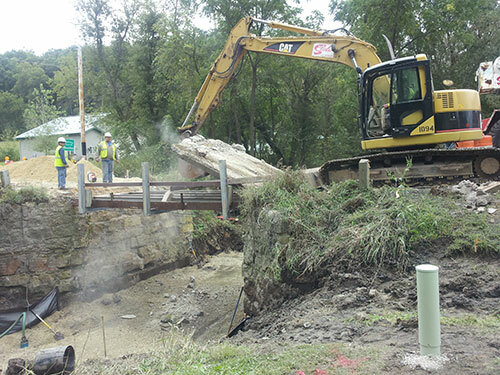 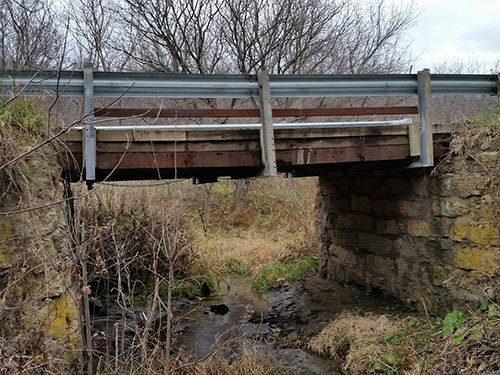 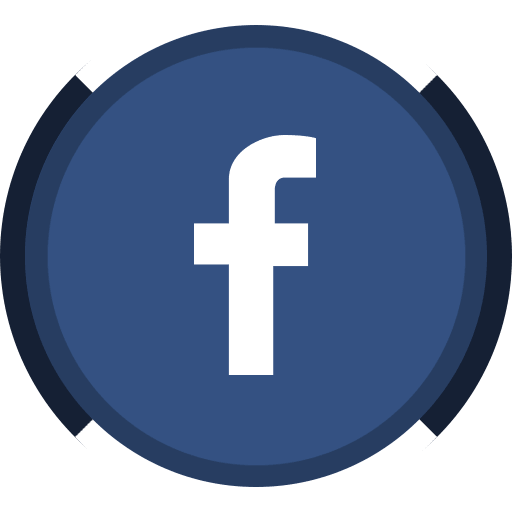 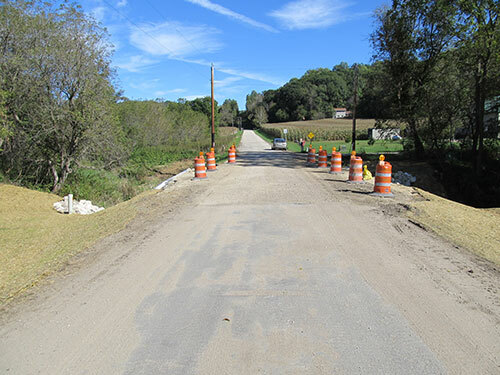 The Town of Onalaska had several bridges that needed replacement. 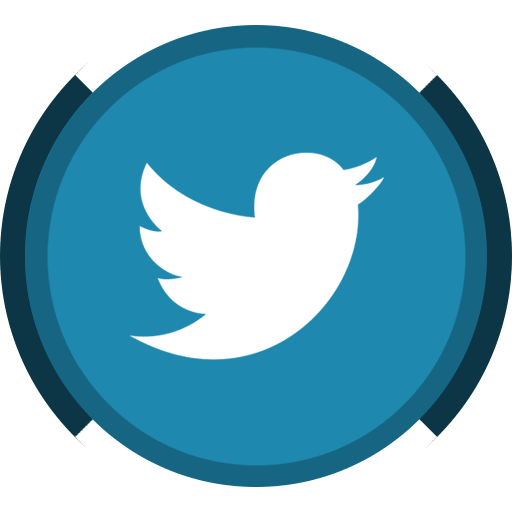 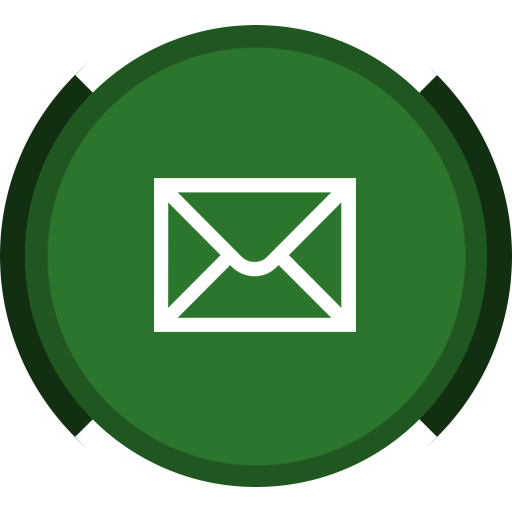 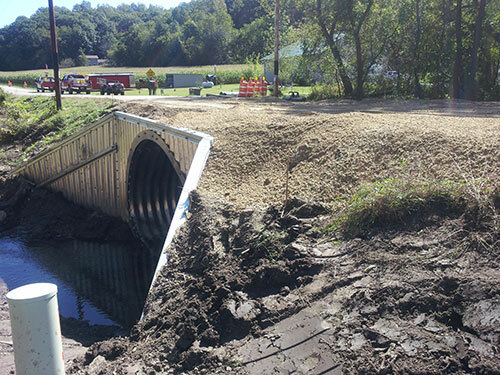 GEC offered cost-effective solutions to the Town’s situation. 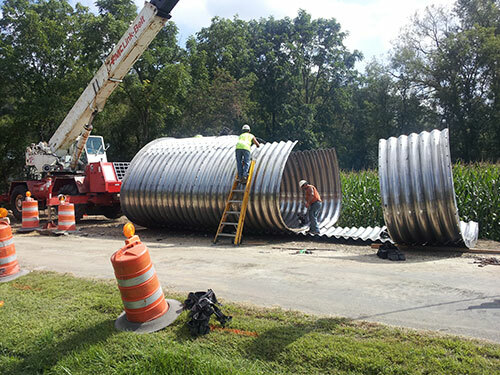 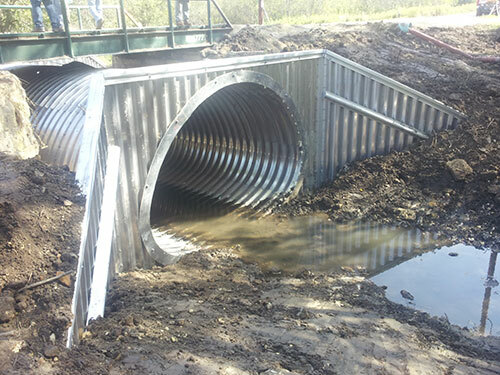 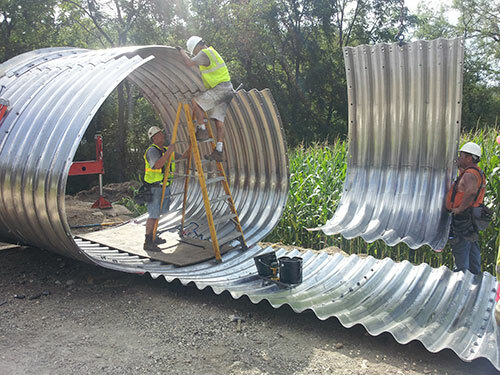 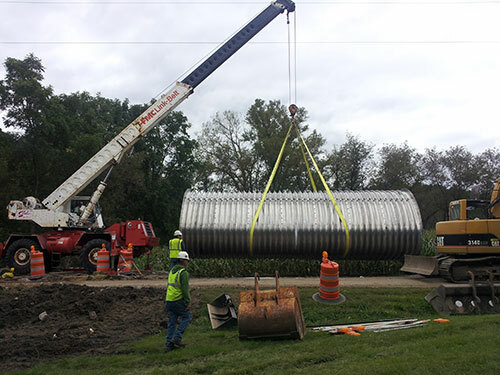 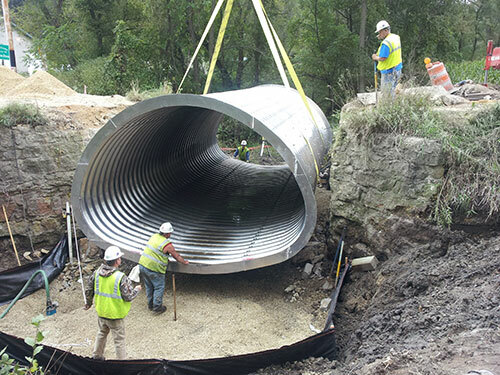 Two of the bridges were replaced with built-on-site aluminum culverts. 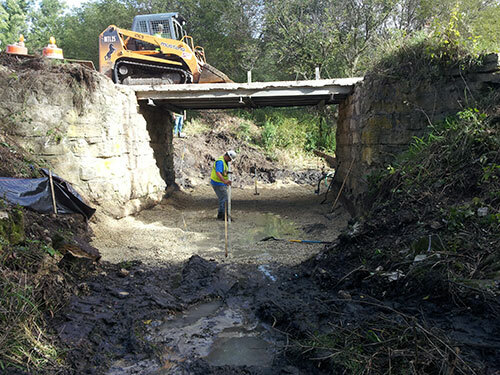 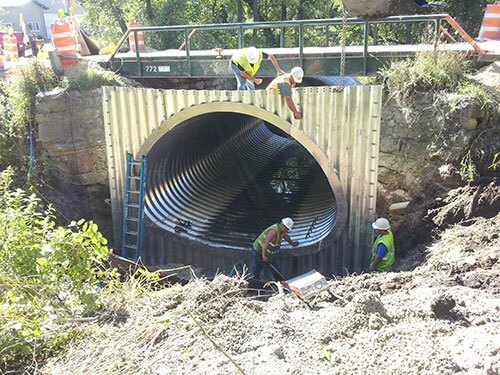 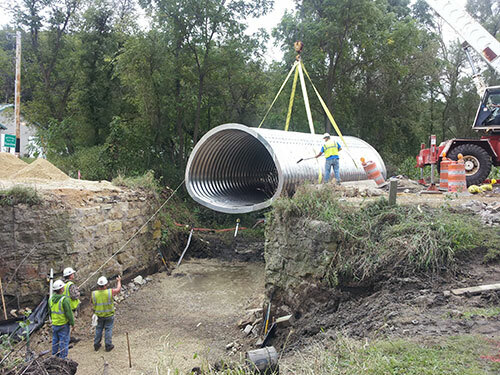 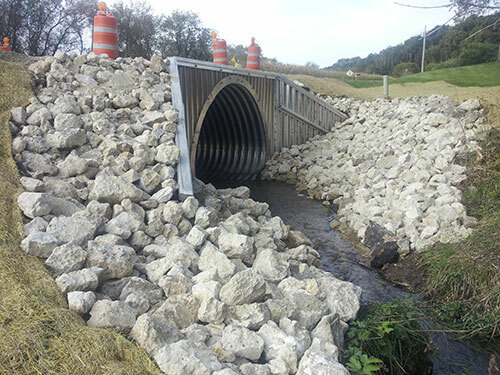 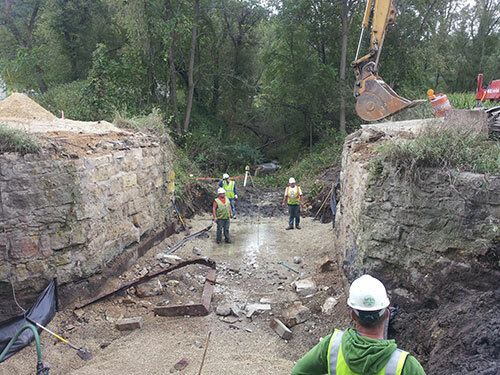 Another utilized culvert end sections to increase stream flow and the fourth was reinforced with new structural beams. 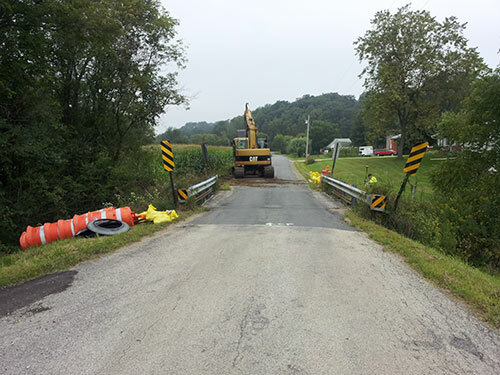 Guard rails were installed on all new bridges. 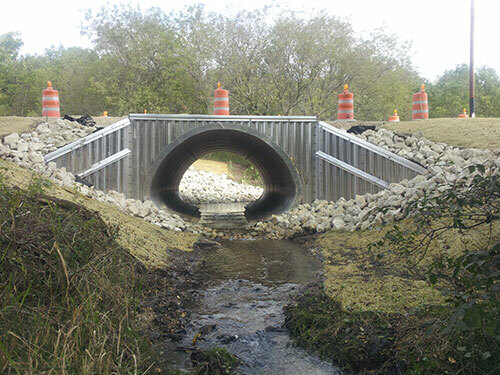 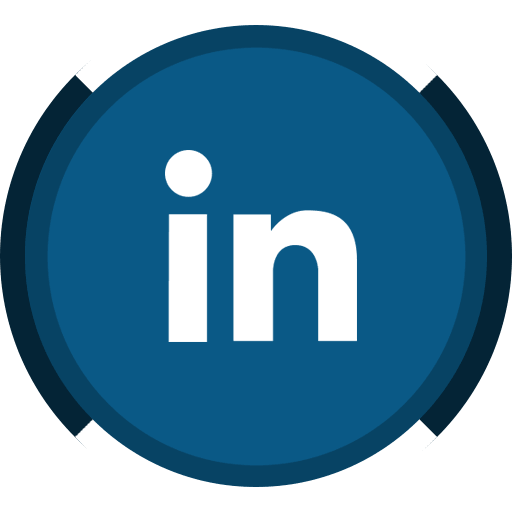 Services Rendered: Municipal Engineering, Structural Engineering, Stormwater Management and Erosion Control.